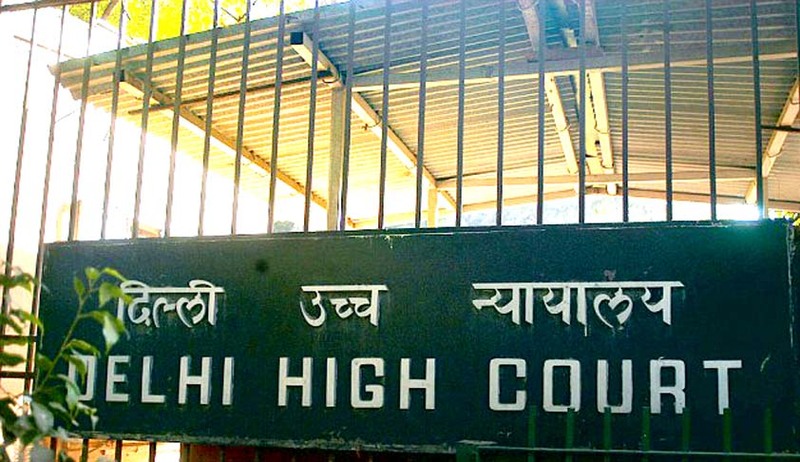 Delhi High Court, refusing to entertain a writ petition by a Hotel fined with an amount of 41 Lakhs for non-compliance of statutory provisions of Environment Law for a period of more than twenty years, held that a writ petition solely praying for refund of money against the State is not maintainable. The petitioner contended that, under the threat of imminent closure and penal actions,it paid Rs.41 lakhs as condonation fee seeking consent to operate, but they are liable to pay Rs. 46,000/- only as per the previous fee structure. Referring to Suganmal vs. State of Madhya Pradesh AIR 1965 SC 1740, the Court said that a writ petition solely praying for refund of money against the State is not maintainable.